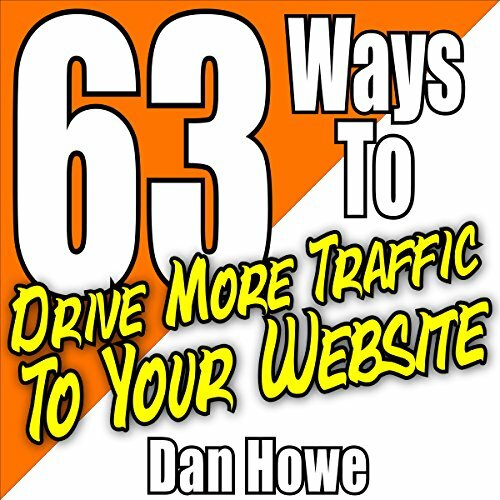 Showing results by author "Dan Howe"
It's been said many times that "success leaves clues". But that's only half the story. To achieve success in anything, you must also know what sequence and order to follow. 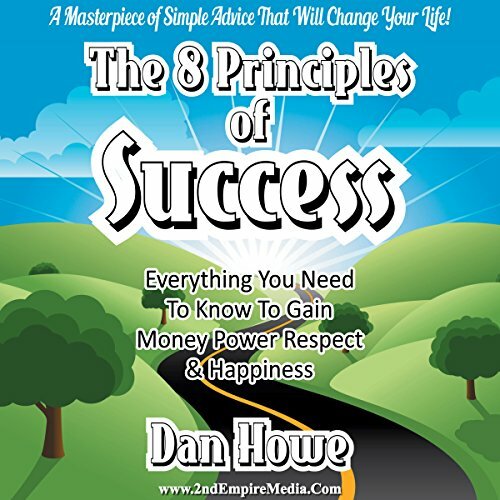 Author Dan Howe unlocks the mystery behind the these steps in his latest work - The 8 Principles of Success - Everything You Need to Know to Gain Money Power Respect & Happiness. 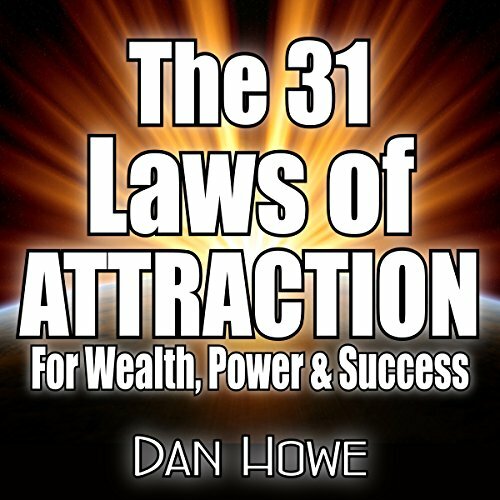 In this audiobook you'll discover the fast-track method for reaching whatever dream you wish for. You'll learn how to redirect your current focus with laserlike intensity and produce results like never before! Learn to use the power inside you to work miracles in your life via what has come to be known as the Law of Attraction. You have just discovered the most effective weight loss program ever devised! 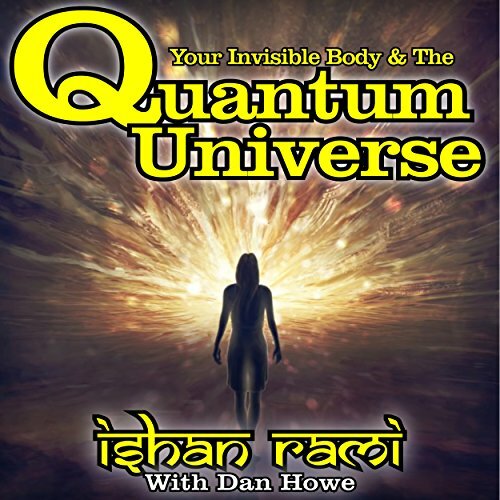 This amazing audiobook holds absolutely nothing back! Inside this incredible program, you'll discover a method for losing weight so powerful that it is guaranteed to work 100 percent of the time! You'll get authoritative, scientific answers to losing absolutely any amount of weight you desire, plus you'll discover what it takes to keep it off for a lifetime and more. This amazing collection holds absolutely nothing back! 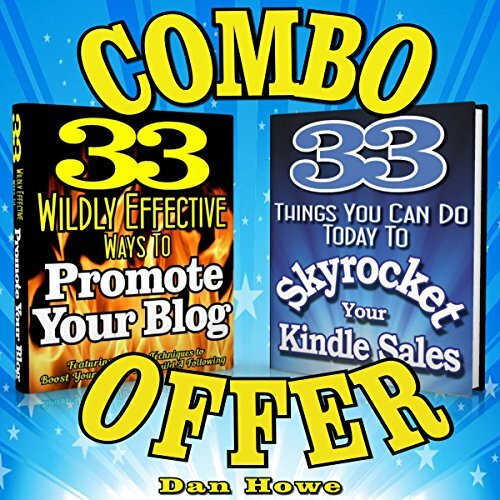 In this incredible two-book resource, you'll discover a virtual treasure chest of powerful promotional advice from a top-earning, seven-figure Kindle publisher! 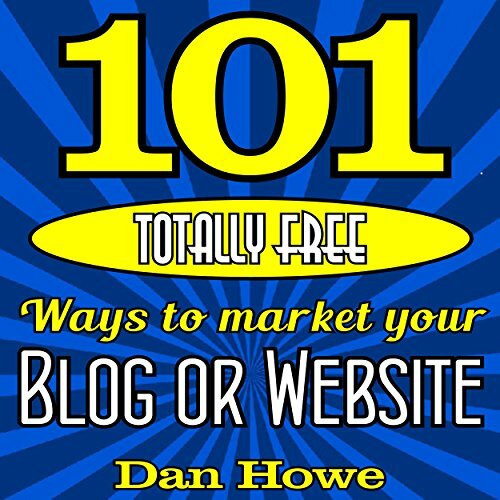 You'll get an insider's look at what it takes to promote your own library of Kindle titles and build legions of blog followers. This amazing collection holds absolutely nothing back! 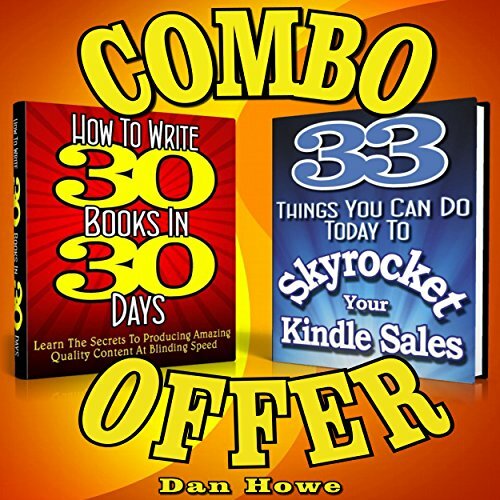 In this incredible two-book resource, you'll discover a virtual treasure chest of powerful advice from a top-earning seven-figure Kindle publisher! 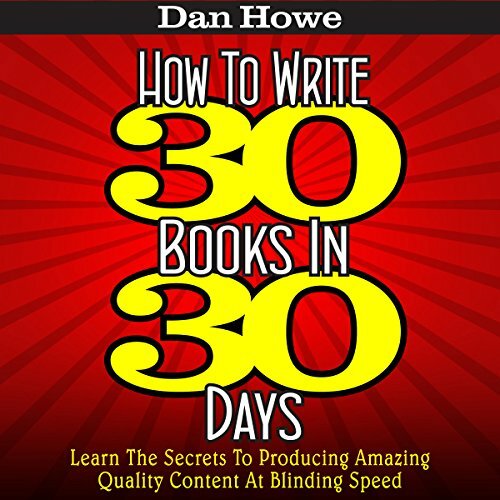 You'll get an insider's look at what it takes to build your own massive library of Kindle titles, and you'll gain such invaluable advice as how to create speed templates to reduce your production time by 25 percent or more. 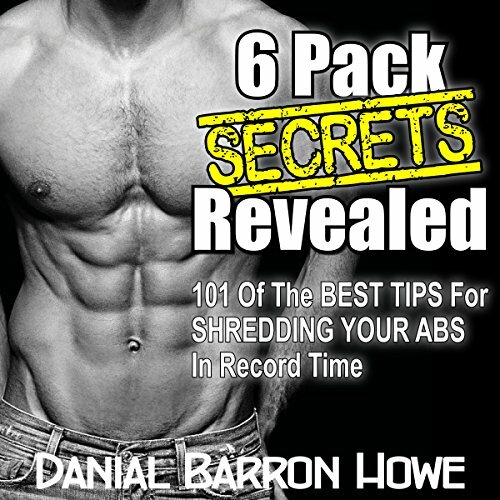 Build the body of your dreams in record time with tips from best-selling 90 Day Body fitness author Danial Barron Howe. 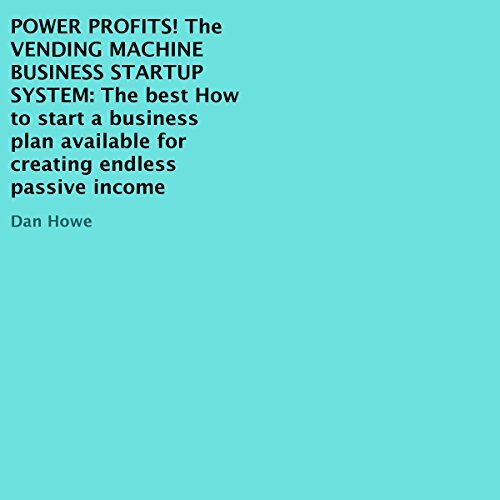 In this book you'll learn how you (or even your kids) can startup a small business for around $100 and grow it to passively produce well over six figures a year while you play! 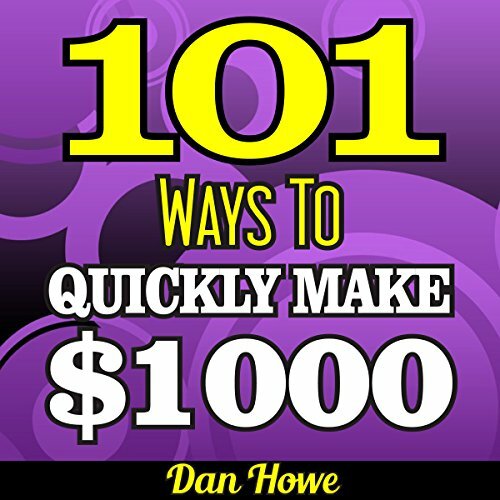 If you have been looking for a solid and dependable way to earn a stable second income, (or even replace your main one) you are in the right place! According to IRS statistics, the average vending machine business owner earns over $100,000 a year! 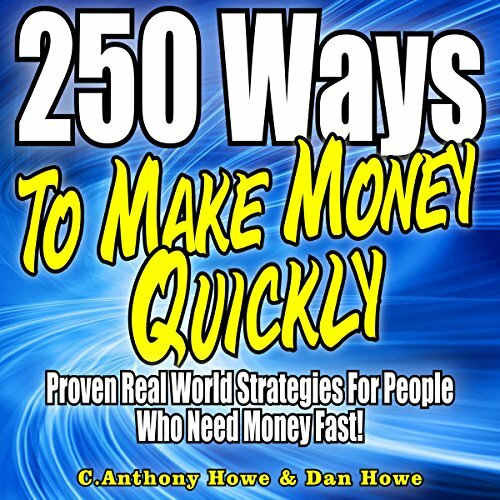 Inside you'll discover 250 proven moneymaking ideas that have been painstakingly researched and fully presented in this huge audio collection: This program is a must-not-miss opportunity for those looking to increase their bottom line or change their careers for the better! Is there a secret formula that consumers follow? The answer is yes! Understanding how to get into the mind of your buyer and direct these processes can unlock untold fortunes for the savvy marketer or product salesman. 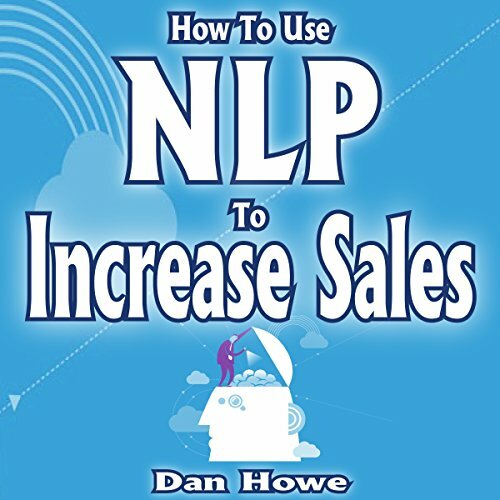 Inside this program you'll learn about how to tap into the consumer mind using the power of Neural Linguistic Programming (NLP) developed by top mental researchers, and you'll learn how to use that newfound knowledge to direct your buyer towards larger and more frequent purchases. If you have been seeking real world, authoritative advice on real estate investing (not just a book filled with theories) congratulations! 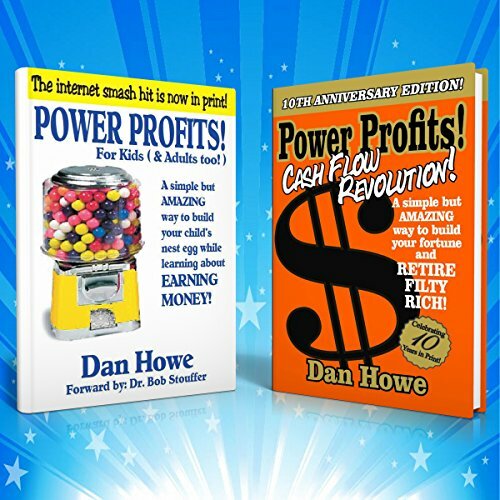 You have just discovered one of the most cutting edge and up-to-date programs currently offered on the market today! 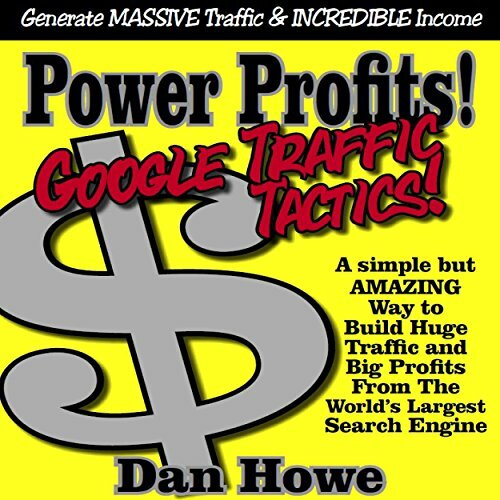 Inside this comprehensive 12+ hour course, you learn the basics for creating a bulletproof portfolio and you'll follow Dan through a comprehensive 34-week program in which he outlines all of his inside tips and tricks for negotiating his wildly profitable deals. 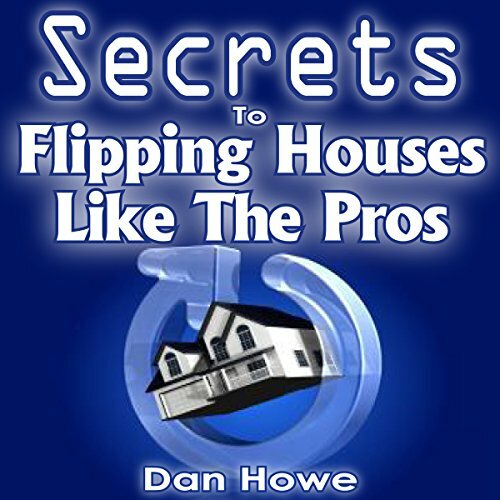 Best-selling real estate flipping expert Dan Howe returns with his follow up to Real Estate Flipping Secrets. 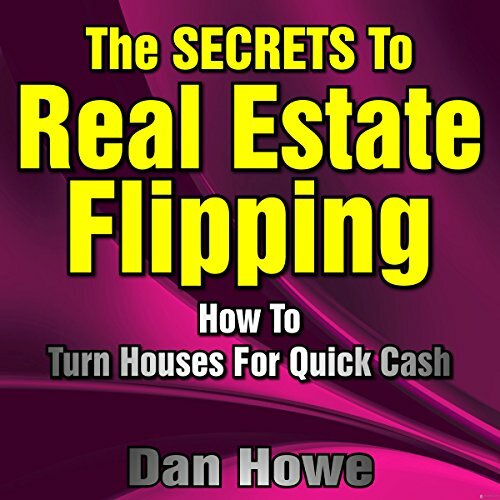 Inside this 3+ hour program we'll take a detailed look at how to buy, prep, and flip homes for maximum profit in minimum time. 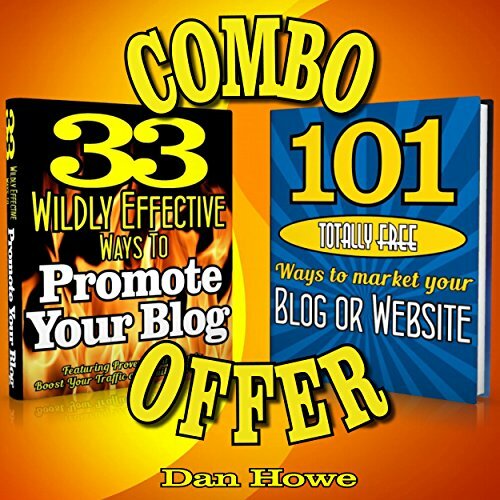 We'll also discuss marketing (both for finding deals and ultimately selling them as well). 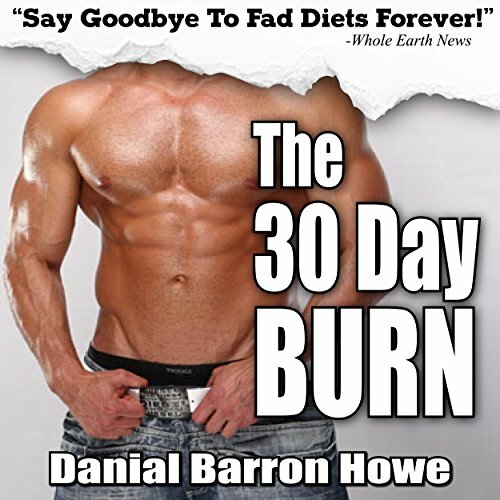 The 30 Day Burn Diet: Lose 30 Pounds or More in 30 Days Without Working Out! If you are sick of working out and spending hours slaving away in the gym for little to no results, you are about to learn a better way! 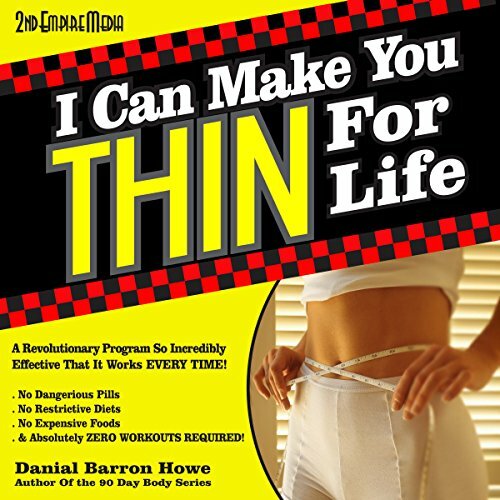 Author Danial Barron Howe has cracked the code and discovered the simple secret to effortless weight loss. You have never seen a diet like this before! No special pills, potions, lotions, or expensive therapies. And you will never have to lift a finger to work out or pay another dime in gym fees ever again.